At the age of five he taught himself to play the entire first Prince album. 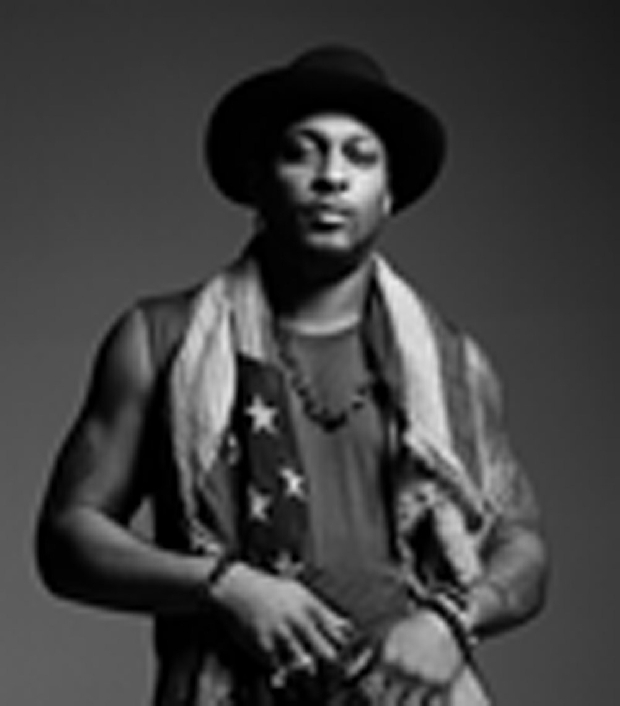 Now D’Angelo is a soul icon in his own right, a musical descendant of his hero and other soul geniuses such as Sly Stone and Marvin Gaye. One of the founders and leading lights of the 1990s neo-soul movement, along with Erykah Badu, Lauryn Hill and Maxwell, D’Angelo is a multimillion-selling two-time Grammy winner. After Brown Sugar (1995) and Voodoo (2000), his third album, Black Messiah (2014), was 14 years coming. But it was more than worth the wait, meeting with universal acclaim and capturing black America’s mood of anger and despair in the wake of events in Ferguson and elsewhere. Pitchfork describes it as “a dictionary of soul” with a sound distinctly D’Angelo’s own. Consequence of Sound calls him “an artist of uncompromising power and originality”. D’Angelo’s live shows are astounding: a religious experience that has made believers of everyone who’s seen them, prompting the Detroit Metro Times to proclaim that he “is not only not to be missed, but it verges on sacrilege if you do”.